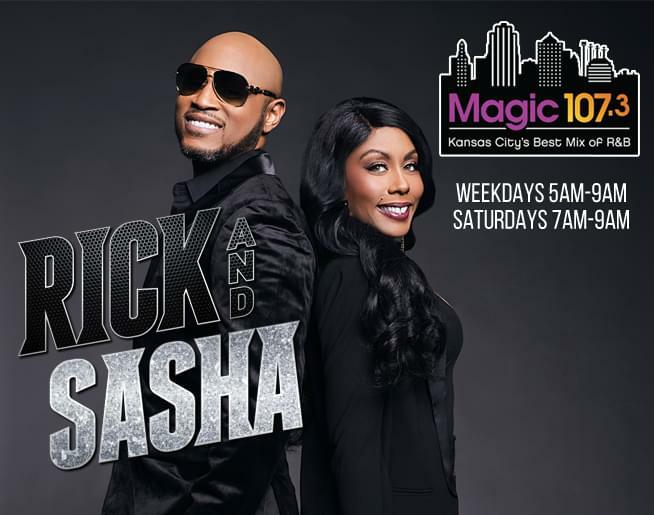 Want to Advertise on Magic 107.3? 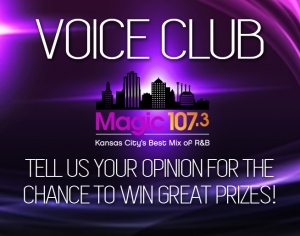 Magic 107.3 listeners are passionate about the radio station and its clients. Our sales staff can create a multi-faceted marketing plan that will drive customers to your door and improve your bottom line. Contact us TODAY!